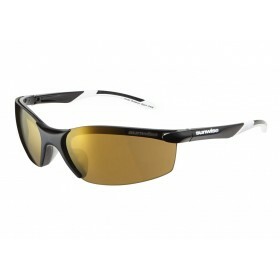 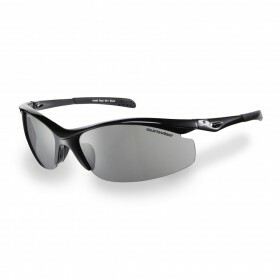 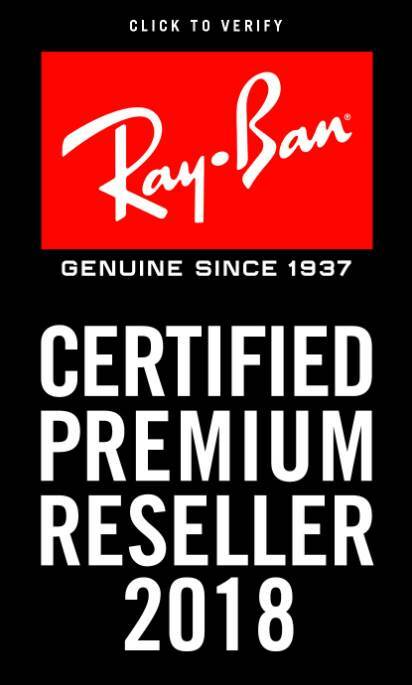 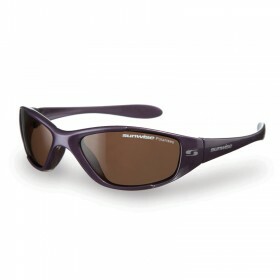 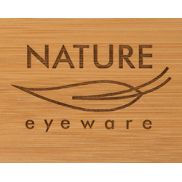 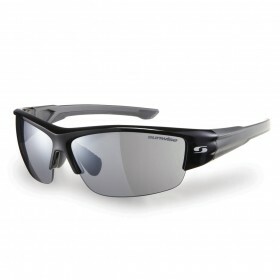 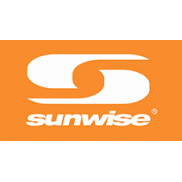 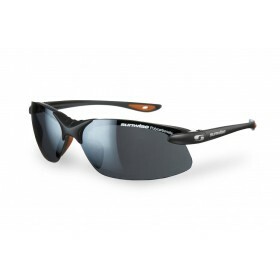 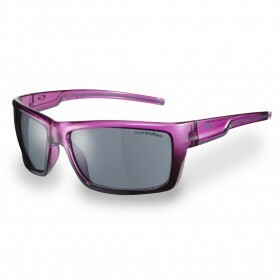 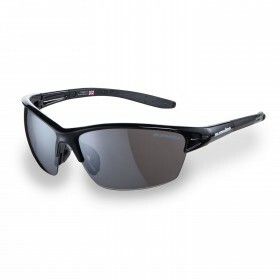 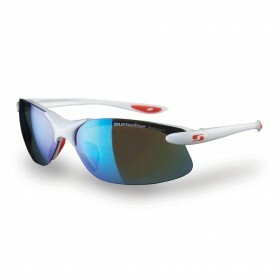 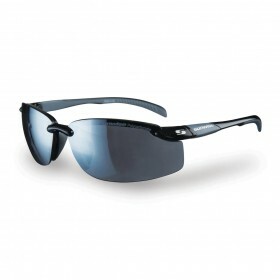 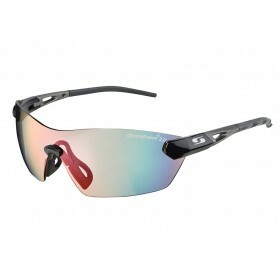 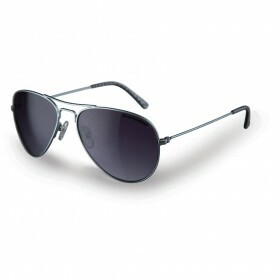 The latest innovation from Sunwise®. 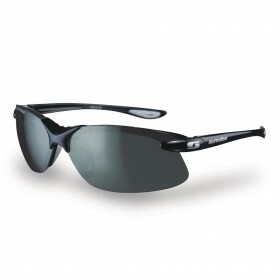 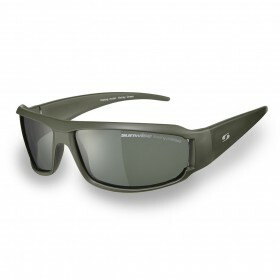 The sports performance product, Hastings is revolutionary in..
Sunwise® Breakout Black features: Sun Category: 3 for strong light Lively British design..
Sunwise® Greenwich Black features: Unique Polafusion® polarised lens system Sun..
Sunwise® Evenlode Black features: Interchangeable lenses for all weather conditions ..
Sunwise® Henley Green features: Floating frame - Perfect for activities around water ..
Sunwise® Peak MK1 Black features: Lively British designs Light and comfortabl.. 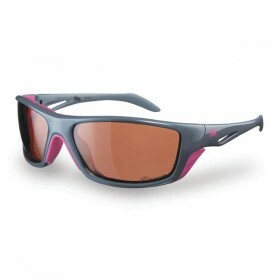 This frame includes two extra sets of high definition, lightweight and shatterproof polycarbonate le..
Sunwise® Pacific Black features: Interchangeable lenses for all weather conditions ..
For those of us who enjoy leisure and active lifestyles and want to look good, Sunwise offers a larg..
Sunwise® Pioneer Pink features: Lively British designs Light and comfortable ..
Sunwise® Marine Purple features: Petite Frame - For smaller faces. 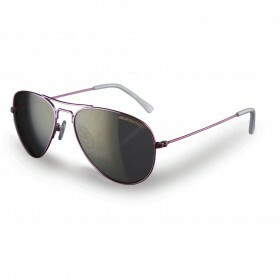 Lively British desi..
**PETITIE FRAME Sunwise® Lancaster Blue features: Retro shades with fashiona..
**PETITIE FRAME Sunwise® Lancaster Pink features: Retro shades with fashiona..
Sunwise® Greenwich GS White features: Unique Polufsion® polarised lens system Anti-..
Montreal includes extra two sets of high definition, lightweight and shatterproof polycarbonate lens..